I’ve been planning my 2017 garden for several months. I’ve had a ton of gardening disasters in the last few years and I really just want to get it right. My old garden beds weren’t the worst, but I really need to combat the problems of living in a flood zone. I had a lot of ideas for how to make it better. I wanted to take apart the old garden beds and build twice as many taller ones. To have them completely raised off the ground and covered greenhouse-style so that I could plant before it flooded. They needed to be deep because having them totally raised would make it hard for the roots to go anywhere once they hit the bottom of the planter. That was the end of my real list of requirements. There were a couple things I hoped for as well, but they weren’t firm needs. I wanted at least 64 square feet of space so that I could plant plenty of tomatoes, peppers, and onions for salsa making. (This isn’t a lot, considering that’s what I had before with my two garden beds (8′ x 4′) but it IS a lot when you realize how much extra lumber goes into making DEEP planter boxes. A reminder of what the old garden beds look like. I was lucky enough to be able to enlist the help (and finances) of my parents when they came to visit us in January of this year. I explained my plans and they set about to help make them a reality for me. We cleaned up the yard, raking and mowing, and assessed our lumber situation. I had several old pallets that I picked up last summer that we decided to use as bases. Then we made a list of lumber to buy, and it was long. We made a stop at Home Depot first and not only did we not find what we really wanted, but the options we were going to settle on were a lot more expensive than we’d hoped. We drove next door to Lowe’s and not only did we find better lumber, but what we found was a lot cheaper. My dad choosing the best boards like it’s his job. Eight (8) 8′ cedar fence pickets (6″ x 5/8″) The one exception here is that we used the lumber from the old garden beds to do the sides of one of our 4 boxes. A bunch of screws. 3″ screws for affixing the 2x4s to the pallets and 1 5/8″ screws for attaching the sides. My mom and dad make an awesome and skilled team! The construction wasn’t too tricky, but was very time consuming. We started by cutting the 2×4’s into 2 1/2 foot lengths. They were attached to the pallets and we the cut pickets to fit around them. We attached the longer sides on the inside of the corner posts so they would be flush with the bottom. And the shorter ends were attached on the outside for much the same reason. Yes, these are TWO foot deep boxes! I forgot to take photos of how I filled them, sorry! We laid landscape fabric on the bottom of each box first. Next, I threw in about 8″ of mulch and dried up leaves and then filled it with my garden soil mix. They could all use more soil, but my seedlings have a few weeks before planting, so I’ve got time. Leaves on top are inevitable when it’s basically been raining & windy nonstop the last few days. The next steps are to cover them all with hoop frames. We have one done, as you can see below. However, I need to make some minor adjustments to the design before I build the rest. The hoop frames are important as a final measure to deal with the massive amount of rain the area gets. Our first hoop frame cover in action. I’m in the process of setting up a rain barrel system as well so that I don’t waste the valuable free water source and will share that soon! 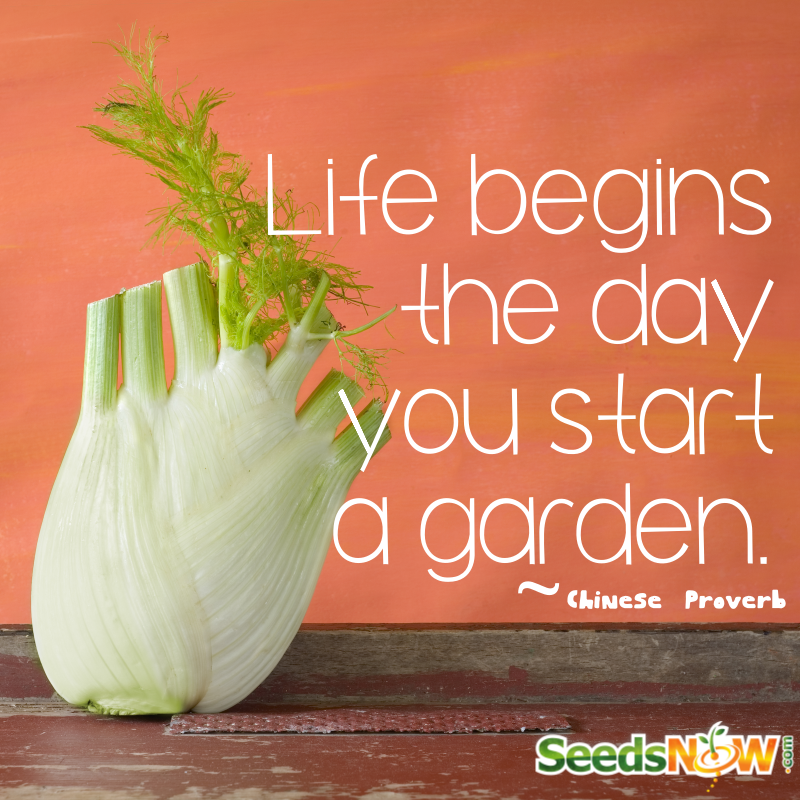 What steps are you taking to set up your gardens? Do you live in a trouble area (like a flood zone) and how did you combat that struggle? Want some tips on how to buy the best gardening seeds for your area? Check out my 5 Tips for Buying Garden Seeds article! *Affiliate links are used in various places on my blog. They're just like normal links but the website will track that I referred you and will send me a check from time to time for referring you. It costs no extra to you for using my links and it helps us pay for this blog and household needs.